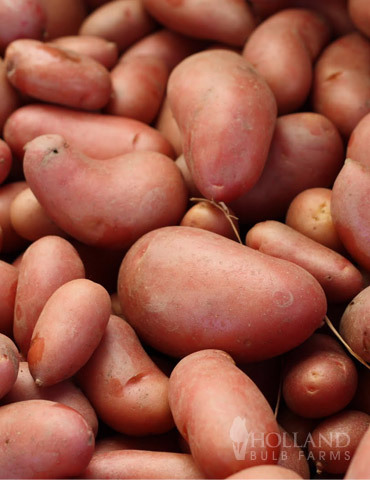 This gourmet quality organic fingerling boasts of good-quality, medium-sized tubers which are a great addition to any meal. Its satin purple-pink skin and yellow flesh bears an interior ring of pink when cut across. Try this one today!